The collection of diverse dolls of colour is growing in its inclusivity. The Sibahle Collection is preparing to launch a new doll to add to a collection of diverse dolls made for young girls of colour. Founded by Caroline Hlahla and Khulile Vilakazi-Ofosu in 2016, the project started off as a response to the lack of dolls of colour for black, Indian, and coloured young girls. 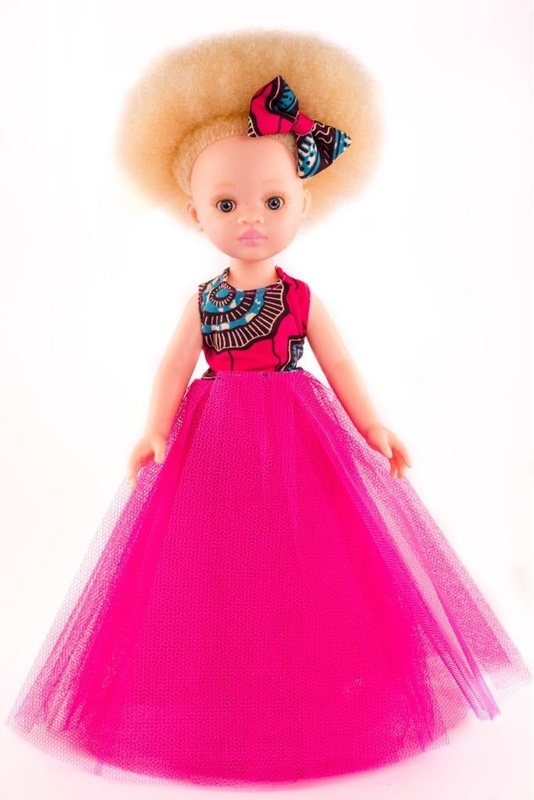 After searching for and not finding dolls that "would help her daughter embrace her own natural hair and looks", Caroline partnered with Khulile to create a doll that looks like the young girls they are made for, according to a report by Bombi Mavundza. The range, as it is now, includes black, coloured and Indian dolls, and it also has a doll with albinism. Now, to add to further expand the collection, Sibahle team is looking to launch a doll with vitiligo. The dolls are all deliberately named after words that mean beautiful or are synonyms of beauty in various indigenous languages, including isiZulu, Kiswahili and Sesotho. 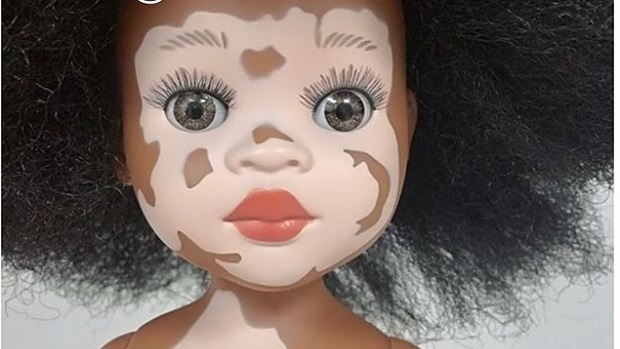 The upcoming doll with vitiligo is named Ndanaka, which means 'I am beautiful' in Shona.
? ?New doll coming soon?? Ndanaka is our next doll??????. She has a condition called Vitiligo. Her name means “I am beautiful” in Shona. We spoke to Khulile about how the idea for the doll with vitiligo came about. She says that she saw Leleti Khumalo on TV and wondered if children with vitiligo had dolls to remind them that they are beautiful. 'We want to be a brand that represents everybody who hasn't been represented before', she tells us. Khulile says that the doll should be available in December later this year, however this depends on the funding they receive for its manufacture. 'Making the doll is quite expensive when we're not funded; a lot of the funds come out of our own pockets,' Khulile says. But they can rarely afford it. 'This is why we've started a Kickstarter funding project. People can pledge and give in the form of financial assistance, or they can pledge to be the firsts to get the doll,' she adds. With enough funding, Ndanaka can be released in bulk for everyone in time for the festive season. The reception of the dolls has been explosive and heart-warming, according to Khulile. 'One time, an old lady with albinism just stood and cried in front of me, and she said "you don't know what this would've done for me growing up"', Khulile recalls. This is why its important to her and her team to see to it that every child has a doll that represents them. 'Every child deserves to see themselves in the toys they play with,' says Khulile.